If you are one of the many Brits boiling this summer in a bricks and mortar home, you might be slightly envious of our cool customers living, working and relaxing in their log cabins. Log has high levels of natural insulation so keeps the heat out in the summer, making sure the buildings are pleasantly cool. It also means in the winter, temperatures are cosily warm - good news for keeping your energy costs low. 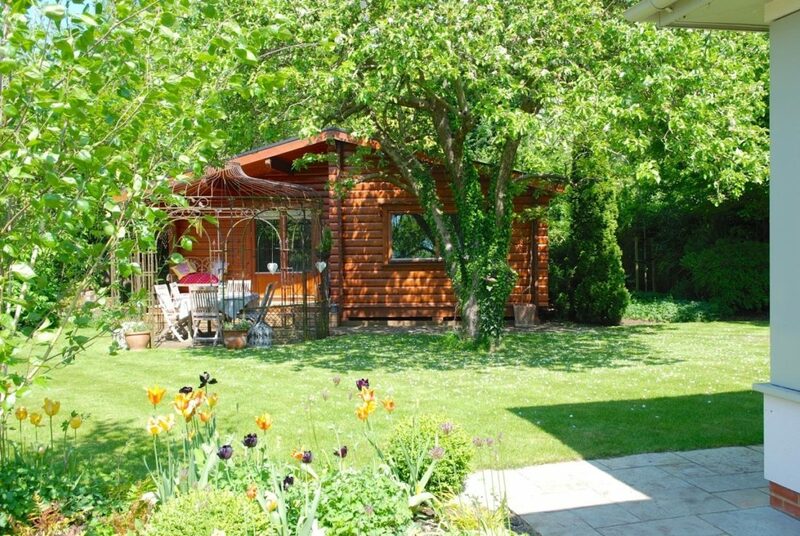 So, whatever the weather, a log cabin keeps you cool – or warm! Helping smallholders follow their dream ….